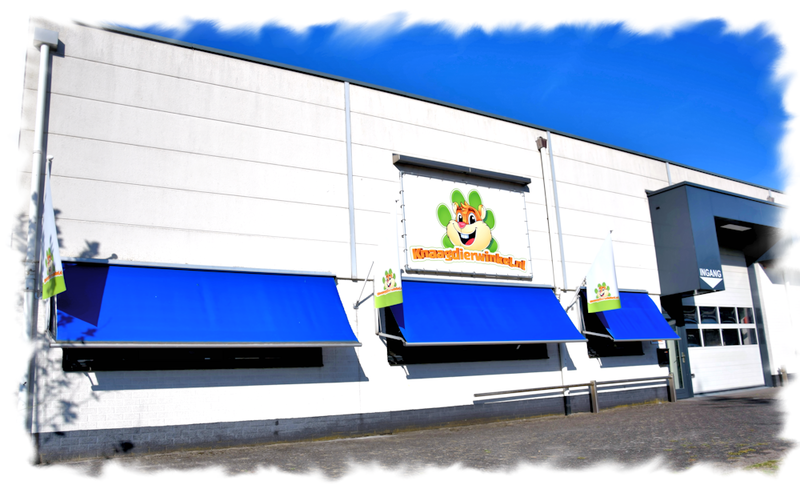 DRD Knaagdierwinkel ® has been the most extensive shop for rodents since 2011! 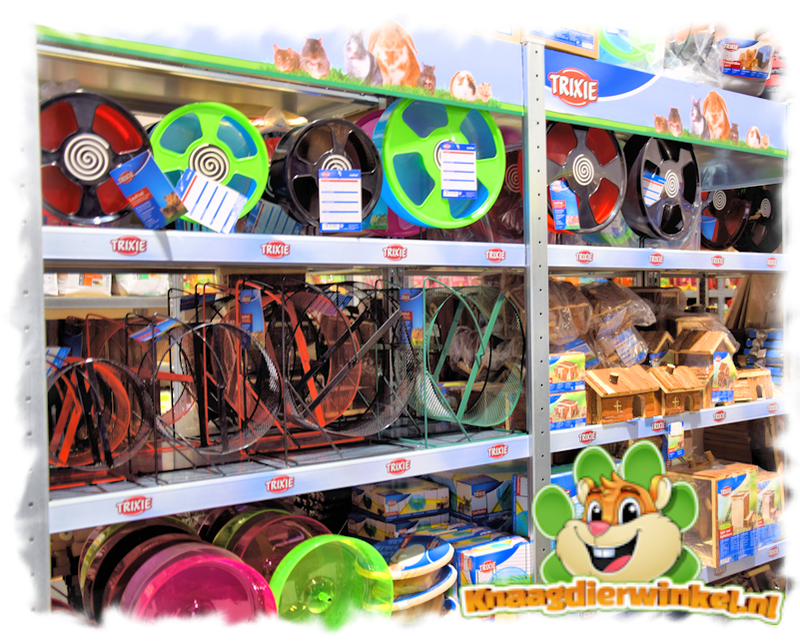 With more than 1500 different rodent items, the choice is GIANT! "More than 40,000 satisfied customers went before you"
You can order easily and quickly with us, thanks to the user-friendly website. You are also assured of a fast delivery because we have all items in stock. You will receive your order within 24 hours at home, because before 16 o'clock is already delivered tomorrow! More than 1700 positive customer reviews! " It might be nice to know that we have the shipment of the packages entirely in-house. That means that it has not been outsourced. This is also the reason why we can quickly add a forgotten item to your order at your request. 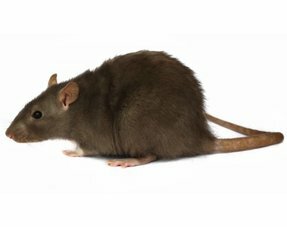 The articles that you will find on our digital shelves are 100% rodent friendly. This is because we have selected these individually. Thanks to our cooperation with major brands, you can benefit from many advantages. 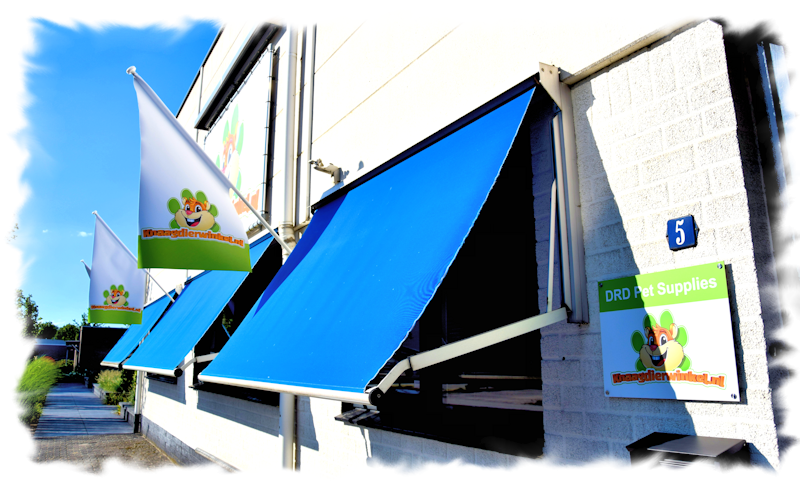 Because we order directly from the manufacturer, you are assured of freshness and a competitive price! Our specialization is your advantage! 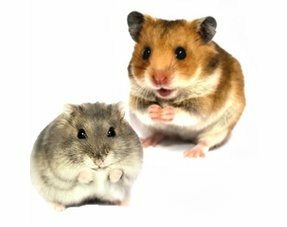 As a specialist in the field of rodent articles, you as a customer benefit from our knowledge and experience. This is also reflected in our purchasing policy, for example. We focus on fresh and fresh instead of a lot and cheaply. Hay, herbs and food must be fresh, so we buy such products in a smart way so that the freshness is guaranteed! You have a very wide choice with us! 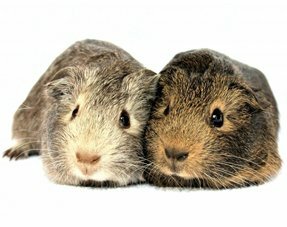 With more than 1500 rodent articles you will find everything you need for your rodent. You can be confident that the assortment is composed very accurately by us. Every article is reviewed by us and checked for usability. 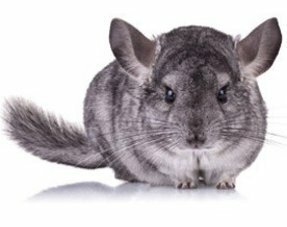 Thanks to the cooperation with top brands, we can offer you the highest quality rodent products and we are very proud of that! 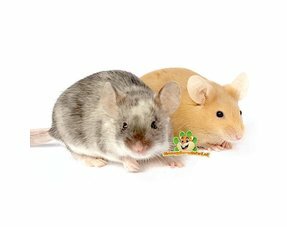 Your rodent must be able to enjoy his toys as long as possible! 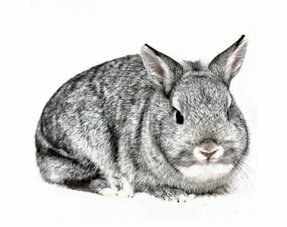 In addition to toys, we also offer a very wide range of rodent feeds. Here too we want to offer you the widest possible choice and that is why the choice is GIANT! If your food is not there in the unlikely event, we would of course like to know! So that we can add it to our range. Thanks to our "always in stock" policy you can always order the item you want. Thanks to our fast delivery you will receive your order the next day at home *. And because quality is our top priority, we also have a strict freshness policy, so you are assured of fresh items with a good shelf life. 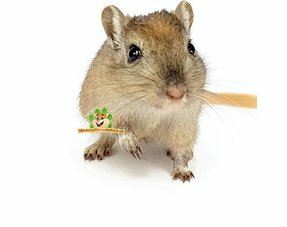 In short, delicious online shopping for your rodent! We believe in customer ratings. That is why we work together with KiyOh. KiyOh is a specialist in independent customer reviews. The customer reviews can be found on our home page. If you click on the widget you can read the reviews of other customers. With more than 1800 positive customer reviews, we have already made a lot of gnaws happy! We send all our customers an invitation to assess us a few days after the purchase. For this you will receive an electronic invitation to post feedback about the course of the order and what your experience was. Your opinion is very important for us, but also for our future customers! 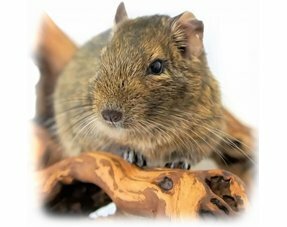 We are not only good for rodents, but also good for the environment! We use recycled packaging material. 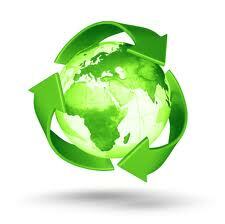 In addition, we bring packaging material that can not be reused to a central point for recycling. 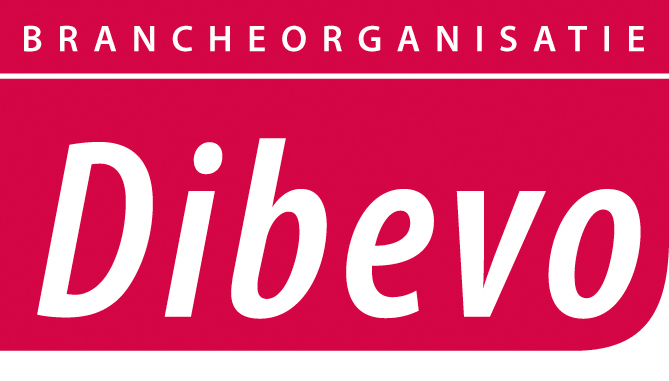 Dibevo is an industry organization for domestic animal specialists. Because we attach great value to knowledge and craftsmanship, a membership of an industry organization is a must for us! 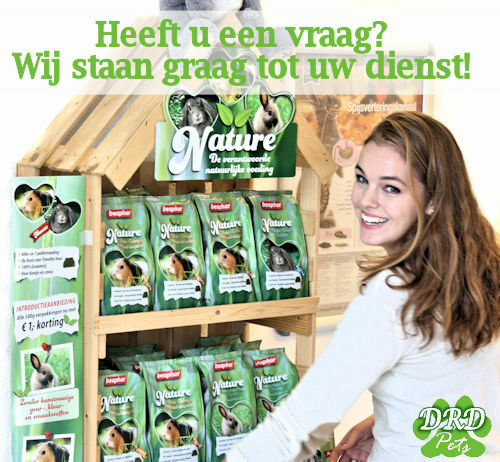 The main task of Dibevo is to represent the interests of entrepreneurs and consumers in the companion animal sector. In addition, dibevo is also strong for the animals by talking to experts and the government. We are always close at hand! You can follow, call, email or visit us through your familiar social media. We are happy to serve you!